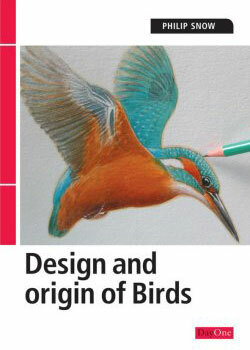 Birds are amongst the world's most beautiful and beloved creations, so it is unsurprising that they have been so widely studied. This book examines closely their wonderful aerial lifestyle and unique, warm-blooded design - often so different from the cold-blooded dinosaurs that they are claimed to have accidentally "evolved" from! Especially as they often precede dinosaurs in the fossil record and their miraculous genetics, as ours, speaks of special Creation - not random "Big Bangs", chance chemical soups and endless genetic mistakes! They have been carved and painted since earliest times, on rocks, temples and associated with pyramids and religions art and literature, sport and farming, war and peace and even Heaven and Hell.